Now this is something we can all agree on… fun for kids of all ages! According to Sid Kearney of the Houston Chronicle, Galveston’s Historic Pleasure Pier is open just in time for Memorial Day weekend. It’s a “soft opening” today with 13 of the 16 rides in operation. The remaining 3 will be open within a few weeks. 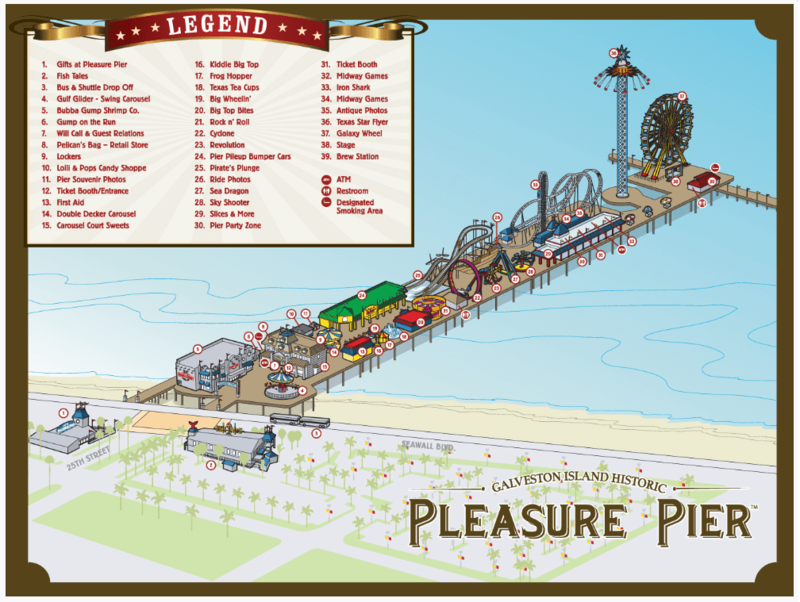 The historic Pleasure Pier occupies the same space as the former Flagship Hotel, which was destroyed during Hurricane Ike. Leave it to Billionaire Landry’s owner Tillman Fertitta to see a need for the Houston area, and bring us all a very cool summer surprise. 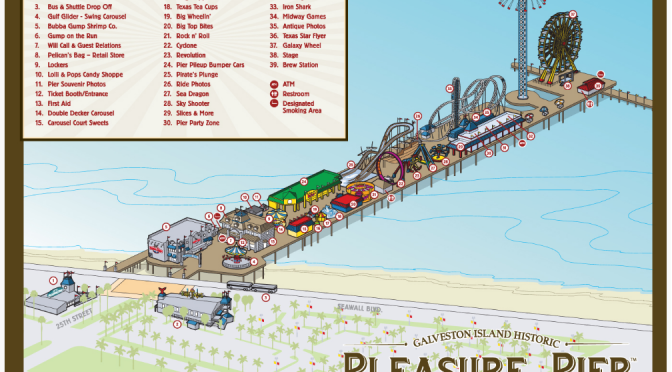 Along with the Kemah Boardwalk, Landry’s corp. now operates a majority of the Houston metro’s largest amusement park attractions (Six Flags Astroworld closed its doors in 2005). Fertitta had to pony up $60 million to build this super-awesome attraction, and I suspect he’ll make his money back soon enough. In any accord, thank you Mr. Fertitta for your perennial investment in Galveston, the Houston area, and most importantly, FUN! !